MV Heating Ltd have a large range of matrix heaters to use in conjunction with the Airo range of heaters to provide large airflow and heat for demisting, an essential for safety in this market area. 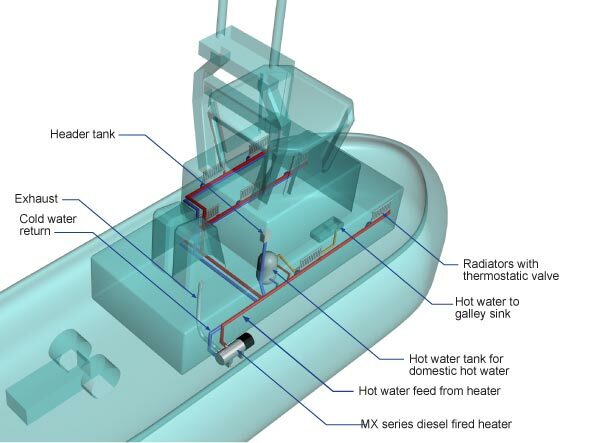 The Airo heaters have the power to provide heating for engine rooms if vessels are kept on standby, plus heating for crew quarters, wheel house and domestic water for galley and showers via a calorifier. Like the ocean they charter, often large, commercial, marine craft can feel harsh and unforgiving, so why not make them more appealing for you and your workforce by simply adding some warmth to your vessel. 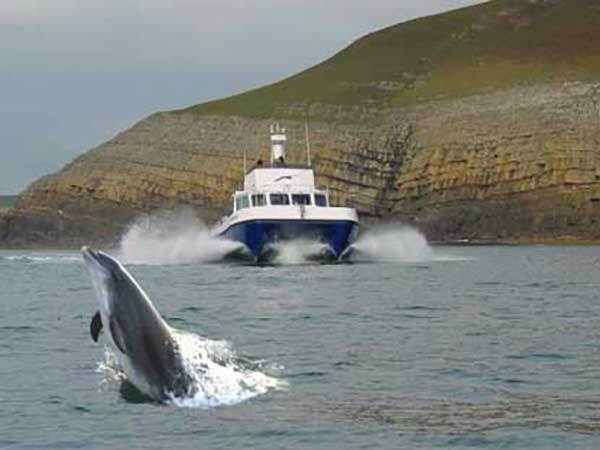 If your boat is lacking or your current heating system is just too inefficient then MV Heating has the solution. We can supply your boat with the means to heat both the cabins themselves and provide you with domestic hot water through our water heaters. 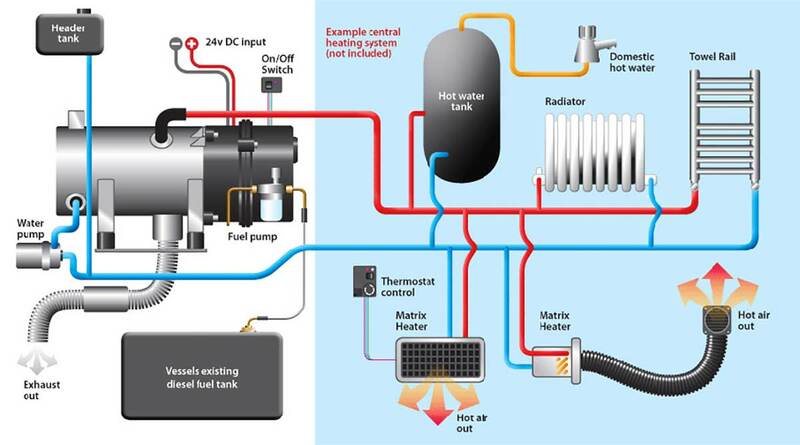 The accessories and comprehensive upgrade kits we offer mean that commercial craft of all sizes can be suited from the most basic needs, such as twin outlet air heaters suitable for demisting, to a more complex water system; using matrix heaters and calorifiers, to deliver you domestic hot water easily and efficiently.Check out our MV Hydro range for a hot water system or our MV Airo range for hot air heaters.